Over the past few days the public has been voting so hard to secure spot of their favourite Eastern Cape stars, events and programs in order to book a space for the awards in July. Out of 98 correct entries, only 36 nominees will be able to go through to the main event in Guild Theatre on the 12th of July. Therefore, the top 3 most voted nominees will automatically go through to the second voting of the awards that will commerce midnight on the 1st of June until the 4th of July. BEATMagazineSA together with Old Mutual and Ronnies Motors in partnership with Buffalo City Metropolitan Municipality and Guild Theatre will be hosting a special event where all 36 official nominees will announced in an event setting we even the public can engage. The event will be held at Tonga Nite Club (Old Rhythm Divine) in Southernwood, 5 Lambert Road opposite Grensies close to Oxford Street, Saturday the 31st May at 8pm. 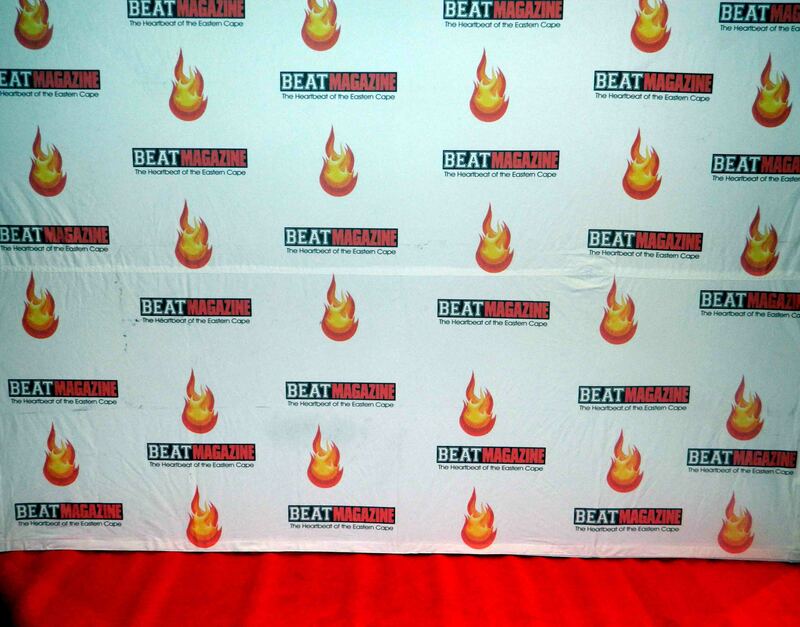 This is a red carpet event that is expected to introduce a glance of what to expect at the awards in July, with local artists performing. The event will also be backed a lot of media coverage from radio, stations to our streaming publishing via BEATTV where all interviews will be available than in other sources.